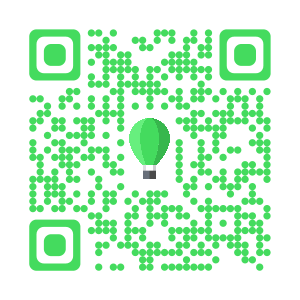 Balloon - Capture, Share and Organize Your Moments. 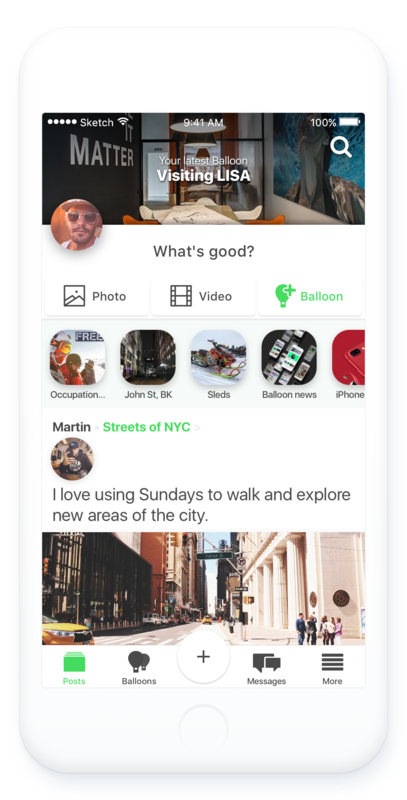 Balloon is a collaborative social media platform where all content is organized around conversations. In today’s social media world, there is so much content and noise. With Balloon, you are able to organize your content more effectively, collaborate with other users, discover content easier, target your content to specific audiences, and have a better newsfeed experience.